Rennet is the substance used to coagulate milk. 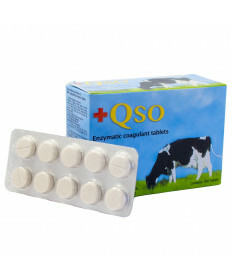 It contains enzymes that act on the milk protein casein, separating the milk into curds (solids) and whey (liquid). Rennet is used to bring about this coagulation quickly while the milk is still sweet. 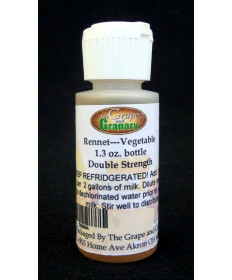 Rennet can be found in liquid and tablet form. The Grape and Granary goes to great lengths to insure we stock quality rennet and store it under the proper conditions to keep it fresh. Rennet should be stored in a cool place away from light. Use non-chlorinated water when diluting or dissolving rennet. Do not allow liquid rennet to freeze. Rennet tablets however should be stored in the freezer. Grape and Granary stocks both liquid and tabletized rennet in small and bulk quantities. 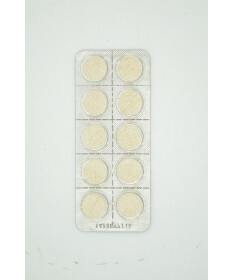 Shop for Rennet Tablets and Liquid Rennet today. Contact Us if you have questions about any of our rennet products.